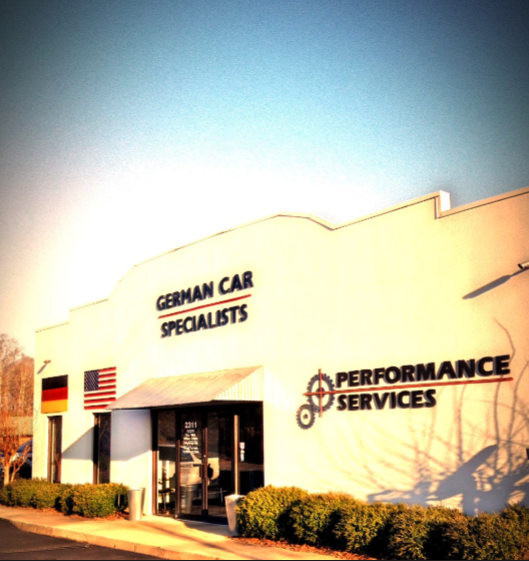 Audi repair service center in Opelika, AL. 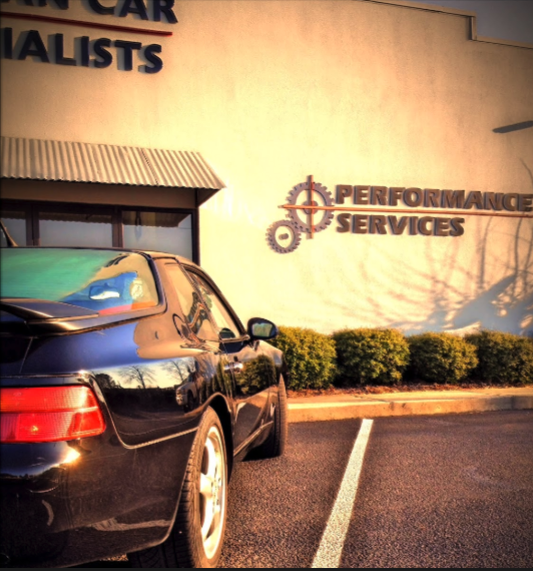 At Performance Services we provide intelligent, professional automotive repair and maintenance work for German engineered and imported cars. 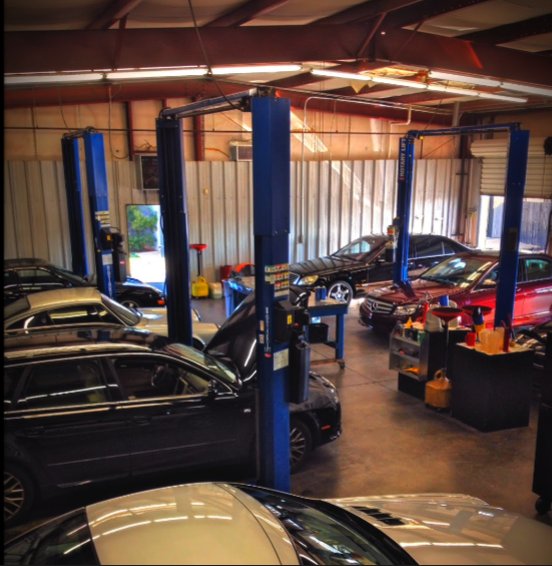 Since 1996, we've been providing the Auburn and Opelika communities with expert Audi service and repair. Why go out of town for your next Audi maintenance or service. Schedule a Audi repair appointment today. We're here to help protect your investment for the long term.